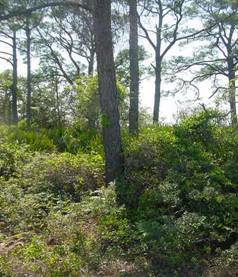 Four beautiful building lots with Gulf and Marsh views. Sunsets included. City water, sewage, and fire hydrants. Lot A approximately 0.34 acres. Appraised at $71,500. For sale at $65,000. Click here for Property Appraiser’s information. Lot B approximately 0.21 acres. Appraised at $28,600. For sale at $20,000. Click here for Property Appraiser’s information. Lot C approximately 0.21 acres. Appraised at $64,350. For sale at $60,000. Click here for Property Appraiser’s information. Lot D approximately 0.20 acres. Appraised at $64,350.